Driving on the highway, you notice a Kars4Kids billboard. “Donate your car today!” it proclaims. A short while later, what should come on the radio but that annoying Kars4Kids’ jingle. “Donate your car today!” This gets you thinking. You’ve been wondering what to do with that old car sitting on your property that needs more repairs than you can afford. You decide to browse the web and start doing your research. Yet when you actually make that call and speak with one of the charity’s representatives, despite the reassurances they promise that it will be smooth sailing and they handle everything including title transfer and working with the DMV, you have this gnawing feeling of uncertainty. Not only that, but the experience makes you feel uneducated as it is such a simple process but you’re so confused and nervous about how it goes. One reason consumers in general can be nervous is that people can feel taken advantage of especially when they do not fully understand the process or the value they’re receiving. Frequently they hand over personal information, money and in our case, an item of great monetary value–a car. A car is not simply a bag of clothes you donated to The Purple Heart. It comes along with a title which has legal ramifications. A potential donor does NOT want his/her car to end up in the hands of a dishonest person as anything illegal will come back in their name unless everything has been cleared at the DMV and with their insurance. Case in point — recently, my colleague, Mike, had such an experience with a donor. The donor was confused as to why, when he was told Tower A would call him to arrange a pickup, it was Tower B who called. 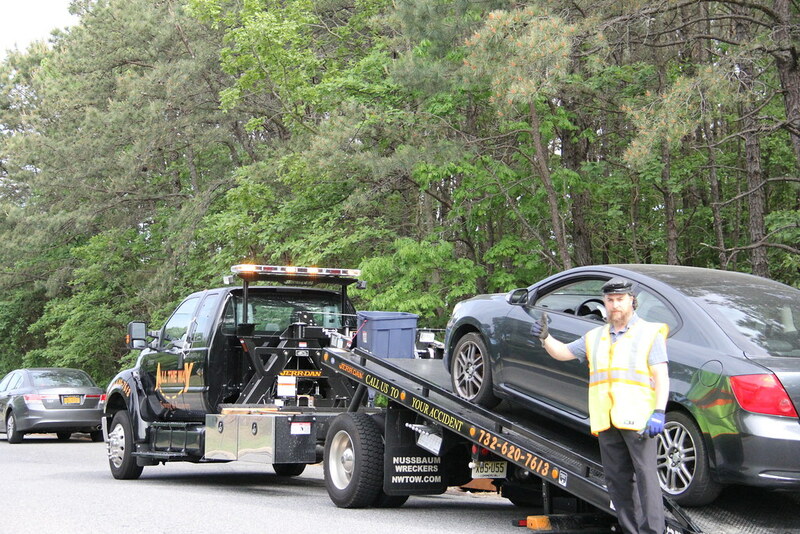 Mike worked hard to help the donor by clarifying that Kars4Kids works with towing companies that work with smaller towing companies; hence, the confusion. In our jargon it’s called a double tow. This illustrates the importance of each customer service representative, who can explain how the process will work each step of the way. At Kars4Kids, we train our representatives to clarify, clarify and clarify. Part of the training process is having the understanding that they will probably forget along the way a detail or two. That is why we offer each potential donor the opportunity to call us back with any questions at any time. From 8 am EST until 11 pm EST, our representatives answer online-chat queries of all sorts. Email is another way we can clarify our donors’ questions. I constantly stress the importance of top customer service. Yes, we are humans and make mistakes. Our motto at Kars4Kids is to make sure we do everything in our power to make things right. A lack of clarity is an issue to contend with in all relationships, and businesses of all types. The nicer and clearer the communication is with the person taking your call or chat, the more likely you are to use their service. What distinguishes a good business or charity from another is how they handle an issue or donation that didn’t go as smoothly as planned. If the business or charity takes responsibility and assures you that they will do everything they can to rectify the situation, nine out of ten times any business consultant will reassure you that there is nothing to worry about. I have a tent trailer I want to donate but need to have it towed, have medical problems that prevent my wife and I from moving it . Please contact us. Info is below.